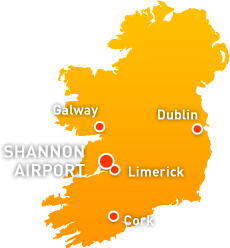 Taxi driven airport transfers and pickups for Shannon airports. Our helpful and professional drivers will ensure that waiting times are kept to a minimum, which makes this a surprisingly economical and efficient service. 24 hours, 7 days a week. A professional airport taxi service, for meet-and-greet arrival at Shannon Airport, our drivers and cars are always at your service. 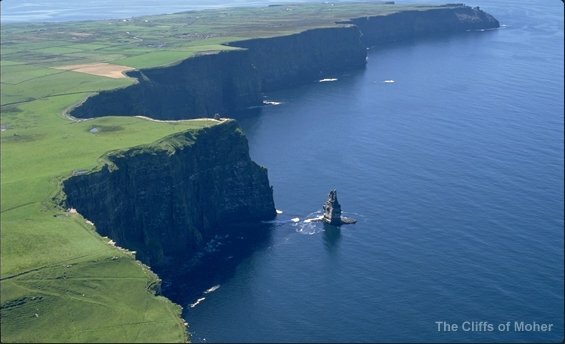 See the best of Ireland’s world famous west coast sights. Travel to legendary places such as Cliffs of Moher, the Burren and magnificent costal drives. Tours range in duration from four hours to a day or longer - whatever your needs – we are there to meet them. Call or contact us to find out more about our very enjoyable driving tours. We provide light courier work and package deliveries to business and industry throughout Ireland. A service that runs 24 hours, 7 days a week.